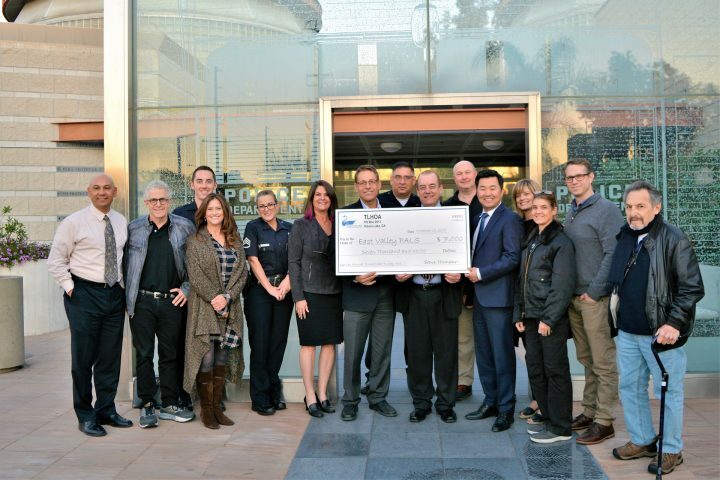 In a special check presentation, the $7,000 in proceeds from the sixth annual Turkey Trot was donated to the East Valley Police Activity League Supporters. The Toluca Lake Turkey Trot returned with a roar (gobble?) 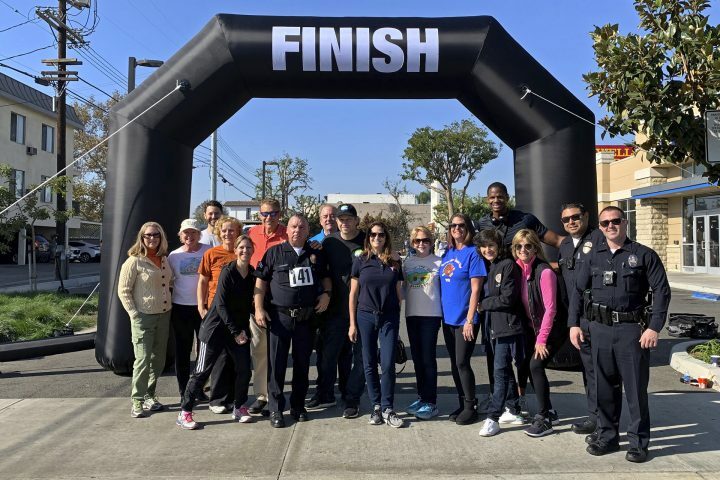 for its sixth outing, attracting runners and local families to the festivities hosted by the Toluca Lake Homeowners Association. 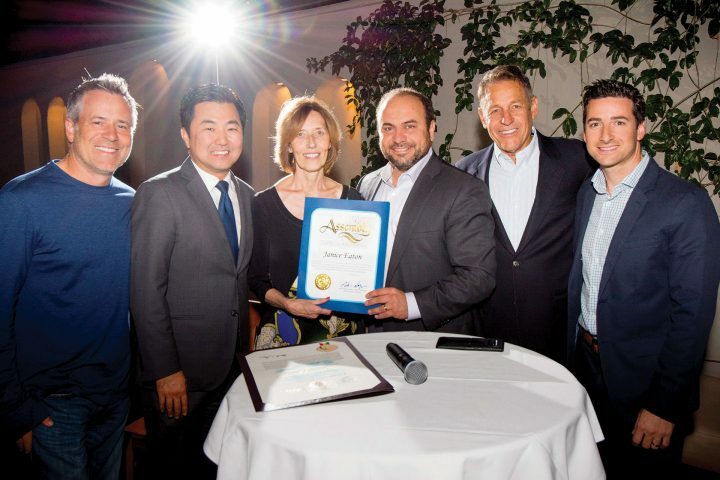 Janice Eaton, a longtime community organizer, advocate and resident of Toluca Lake, was recently honored by the many groups she has so graciously served.